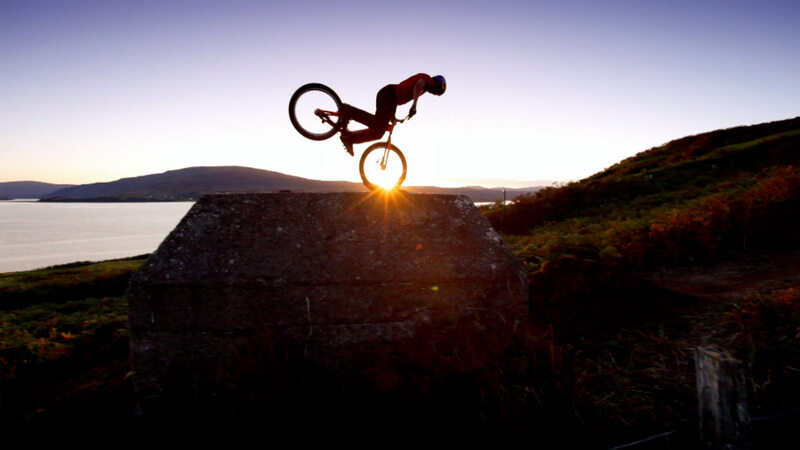 Gramafilm's Way Back Home featuring the super talented trials cyclist, Danny MacAskill, has amassed over 40.5 million views after going viral and becoming Red Bull's most successful media campaign ever (not to mention one of the industry's best pieces of Branded Content ever made). The film comfortably sat in the top 20 of the viral video charts for well over a year and continues to rake in views, likes and positive feedback. The awe inspiring campaign saw two short teaser clips as well as the release of an 8 minute one of Danny showing off his skills in order to create a buzz around the project. Closely following these short videos, we released a half hour documentary that profiled Danny's many trials and pitfalls across Scotland. Our film was excitingly converted into 3D by Red Bull Media House and was then sold to a range of broadcasters from all across the globe. Due to it's immense popularity, Way Back Home has since become a prime example for a successful media campaign and has deservedly won an Advertising Age Viral Video Award as well as being honoured at the prestigious 16th Annual Webby Awards. The team had a lot of fun shooting on location across Scotland during the Summer of 2010 tracking Danny's travels all the way from Edinburgh back to his hometown of Dunvegan on the beautiful Isle of Skye. The Way Back Home campaign triggered an estimated 2.3 million hours of brand engagement and has been watched in more than 160 countries worldwide. Gramafilm created a number of short and snappy spin-off clips to get people's engines running in the run-up to the launch of the campaign. An hour long magazine edit was also produced to be played across Red Bull TV, as well as being screened at the official premiere in Scotland. 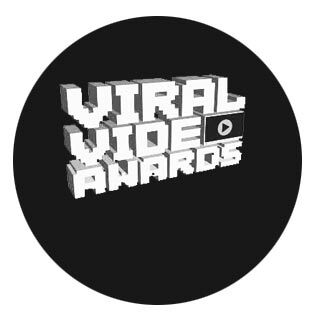 The project remains a prime example of successful branded content and was awarded the ever-prestigious Advertising Age Viral Video Award for best Branded Entertainment in New York.